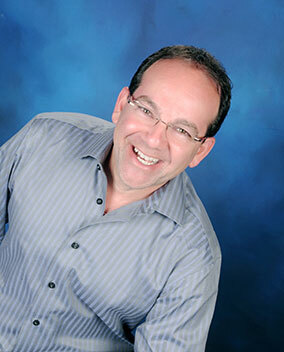 Dr. Howard K. Weissman is Clinical Director and Founder of The Chicago Stress Relief Center, Inc. (CSRC), a diversified holistic practice he began in 1993. He is a licensed Clinical Psychologist with a specialization in mind/body health and is a board-certified expert in the treatment of traumatic stress. 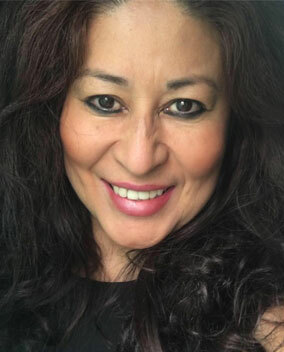 Cielo has been a massage practitioner since 2011. 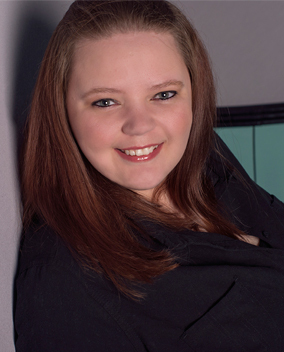 Her background as a massage therapist, and years of collaborating with both chiropractors and spas, has given her a uniquely rounded and compassionate approach to client's needs. The values holding space, educating the client about their body and carefully listening to achieve the needs of each individual. "Everyone benefits from therapeutic touch. One of life's greatest gifts is that massage doesn't just feel good, it's good for you!" 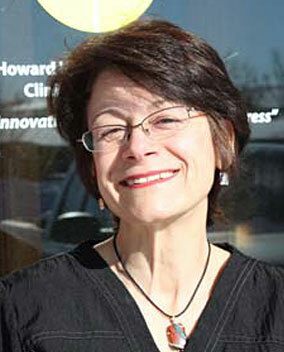 - Sandra Sugrue, LMT, NCTBM Sandra is a graduate of the SOMA INSTITUTE - The National School of Clinical Massage Therapy. Massage Therapy is my passion. I have a rich background in Massage and am always looking to learn more. Some of my current techniques include Swedish, Deep Tissue, Hot Stone, Cupping Therapy, with a concentration in Trigger Point Therapy and Myofascial Release.